Felmoor Park opened in July 2010. The park is located in the heart of Northumberland and close to all of the areas attractions. The park has been designed and constructed to the highest standard while retaining the natural beauty of the surrounding countryside. 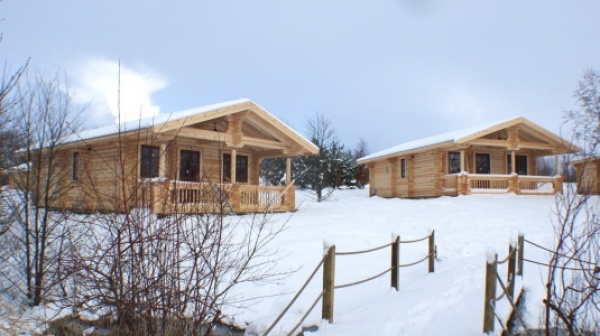 Set in 40 acres of woodland we have Scandinavian log cabins and static caravans available to purchase or rent. 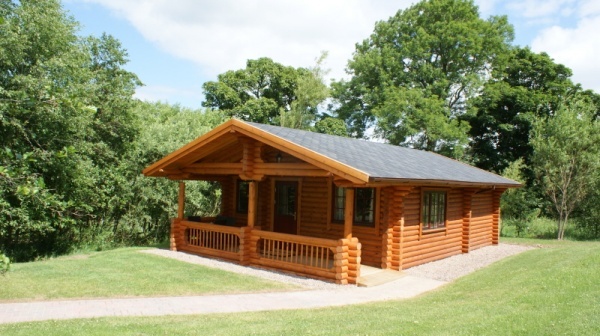 The majority of our log cabins have panoramic views over the lake for those peaceful nights. Imagine enjoying a glass of chilled wine while your relaxing on the veranda on a warm summers evening. 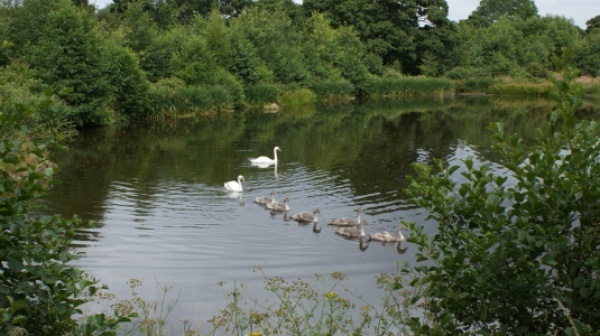 When it comes to Northumberland self catering accommodation you would be hard pressed to find a more tranquil setting so be prepared to relax and forget your daily workload because by choosing Felmoor Park you will get a real feel for the natural beauty of the area. If you think other Northumberland accommodation is good be prepared to experience something a little special. As an additional benefit to our guests, we have arranged discounted rates at Burgham Park and Morpeth golf courses. There are also over 20 other golf courses within a 30 minute drive as well as walking, cycling and horse riding so you will be spoilt for choice. We also have homes that are pet friendly so why not treat yourself to a luxury break. Myself and my two sisters rented The Good Life cabin last weekend. The cabin and park were fabulous. The cabin was luxurious, cosy and clean. It was cold when we arrived so decided to cover ourselves with the throws from the back of the sofa until the heating kicked in. On doing this we noticed a substantial rip on the back of the leather sofa. We commented to each other "hope they don't think we did that". BIG mistake not to have gone to the office to report it to the (couldn't care less, I am not listening to you) staff. We had a great weekend and on return home immediately booked to go back again and paid the full amount. Sadly, an hour later my sister received the upsetting news that her £100 deposit from the weekend we had just spent there was not going to be refunded as we had ripped the sofa! We PLEADED with them to believe us that it was already there. Maybe the throws are not often removed (maybe we should have put it back over the sofa instead of leaving it folded up on the sofa!) and someone else, previous guest or cleaner, had done it and hid it with the throw. Clearly they were not interested in our defence. In fact, on speaking to her over the phone I was tempted to say "are you still there?" as she just let me talk and didn't interact with me at all. She advised she would speak to the owners but to be honest, I only have her word she did. The next day, again, my sister was told we were to blame and she lost her £100 deposit. We immediately cancelled our May booking so have lost ANOTHER £100 deposit. We will never go back there again. A lovely weekend, which was meant to be recuperation after my sister lost her husband to cancer 6 months ago, is now a very, very bad memory. We have however booked elsewhere and have given our £700 to someone else. The moral of the story, if you visit this site and notice any damage on arrival, report it immediately or you could become a victim as we were. We are aged in our late 50's and early 60's. Before we left we stripped the beds, cleaned the kitchen and vacuumed the cabin. We treat the property as we would our own. How likely is it we would rip a leather sofa, go home and pay £700 to go back again???! I am not advising people to stay away from these lovely cabins, simply to beware of what COULD be a scam between the cleaners and staff who decided whether or not the deposit will be refunded. How many people could have been deprived of their deposit because of an old rip in a sofa? We have had no correspondence from the owner so only have the word of the couldn't care less member of staff that they were contacted. Never again will we trust like we did before our weekend away. 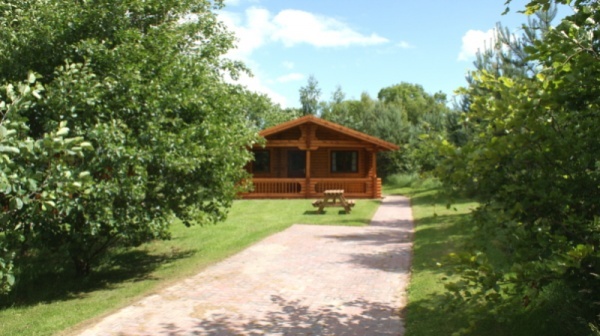 Group of 4 and 1 dog stayed in the Oakwood lodge ran by Noelle from Northumberland lodges. We thoroughly enjoyed our long weekend away. Lovely clean lodge, very spacious! My dog loved the big patio to run about on. We all loved chilling in the hot tub even if it was snowing haha. The site is relaxing and quite. The "clubhouse" was very small, the kitchen wasn't on as no hot water and spa facilities weren't on. The staff could do with wearing a smile but who am I to judge. We loved walking around the small woods and lake. If your looking for a massage I recommend the mobile spa advertised on felmoor parks website, the lady came to our lodge and the massage was lovely. I would definitely recommend staying in this lodge and park. We booked Gingerbread cabin for four days over New Year and were joined by friends for the last couple of days. I must admit I was a little bit concerned having read some of the previous reviews. 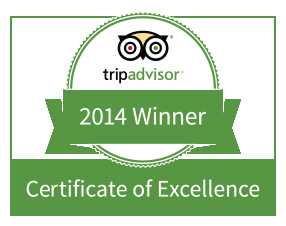 All I can say is that if those negative reviews were correct, the owners have well and truly sorted it out. The cabin was immaculate and nicely decorated for the festive season, there was plenty of crockery, cutlery and utensils and a welcome basket with wine and sweets ( which was a nice touch). 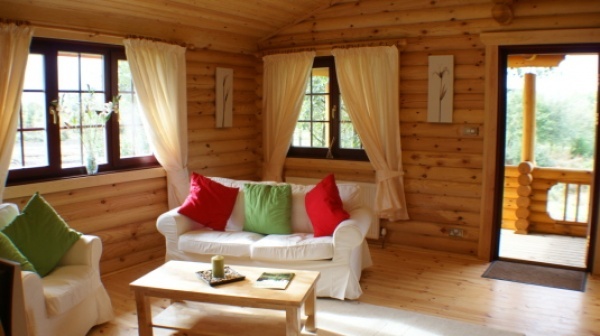 There is a nice double bedroom and two twin rooms all have TV’s and are comfortable and basic ( in keeping with the log cabin theme). There were towels provided and they were clean and in good condition. The dining and living area were quite spacious and cosy and comfortable. The hot tub was clean and easy to use and a gentlemen came round and serviced it. If you are looking to get away from it all ( as in virtually no mobile signal and no internet) and enjoy an absolutely beautiful part of the World then I would thoroughly recommend an escape to Gingerbread Cabin.